« “Forgotten Hollywood”- The Latest Favorable Book Review! 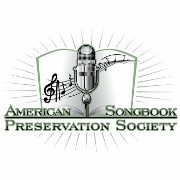 Michael Feinstein’s Great American Songbook Initiative is an archive at the Center for the Performing Arts in the Carmel City Center. It’s a permanent fixture over the Central Indiana landscape, and provide an extraordinary listening experience for audiences; acting as a museum and education facility by day, and a concert venue by night. The performing arts campus includes the 1,600-seat Palladium Concert Hall, the Tarkington 500-seat proscenium theater, and 200-seat Studio Theater. Heartland Truly Moving Pictures is a non-profit arts organization, inspiring filmmakers and audiences through the transformative power of cinema. 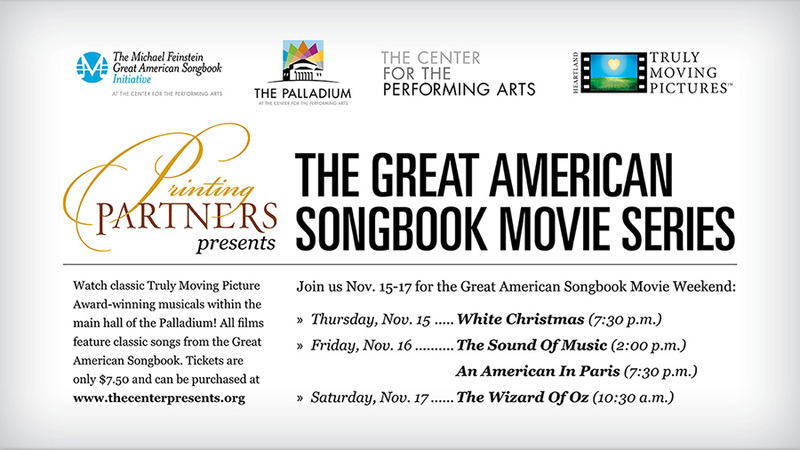 Together, they are partnering a new film retrospective, launching over the weekend of November 15th: The Great American Songbook Movie Series. In addition to screenings, selected events will include guest speakers, plus opportunities to explore memorabilia from the Initiative’s archives and upcoming gallery exhibits. Prior to each screening, they’ll demonstrate the ties between classic movies (mostly musicals) and the American Songbook. This entry was posted on Wednesday, October 24th, 2012 at 12:15 am	and is filed under Blog by Manny Pacheco. You can follow any comments to this post through the RSS 2.0 feed. Responses are currently closed, but you can trackback from your own site.